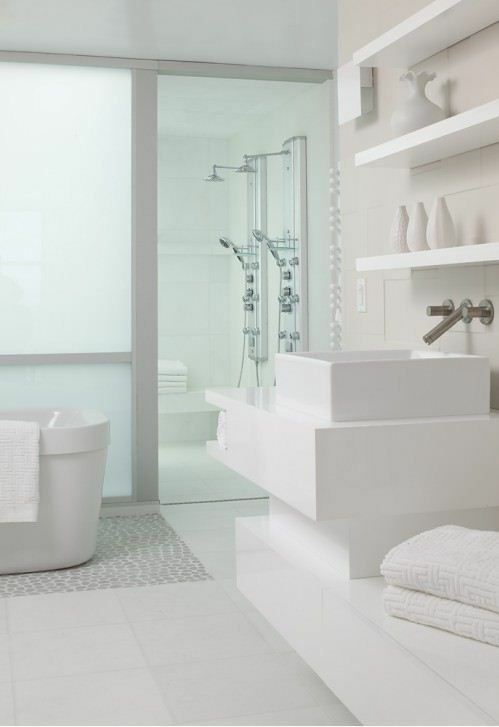 Pebble tile is an ideal choice for flooring whether it’s for bathroom or shower area or for an outdoor purpose for the feel of softness underfoot and the gorgeous look they help create in the room. 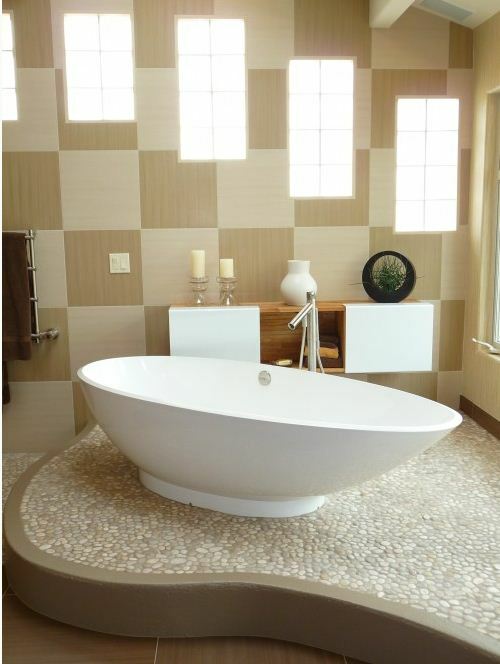 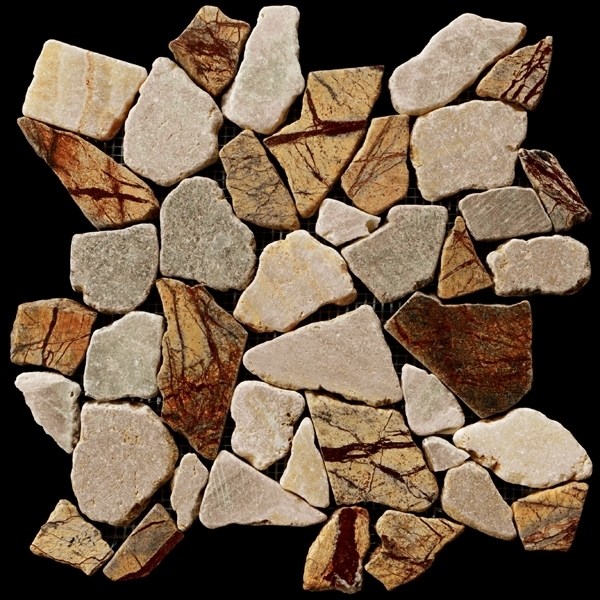 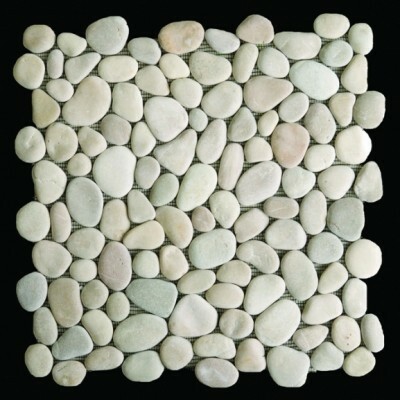 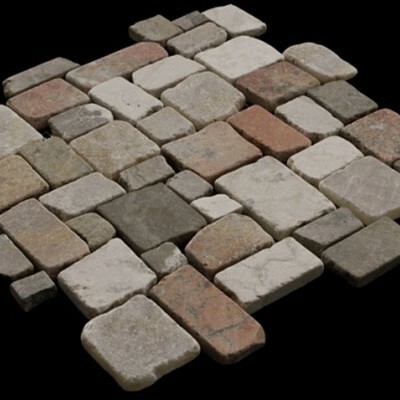 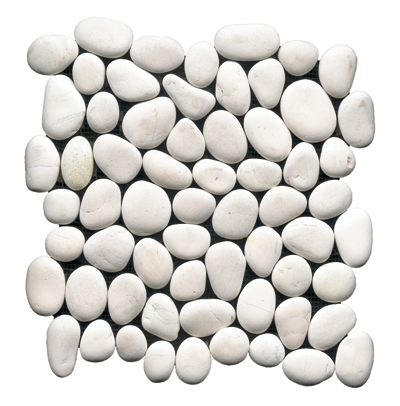 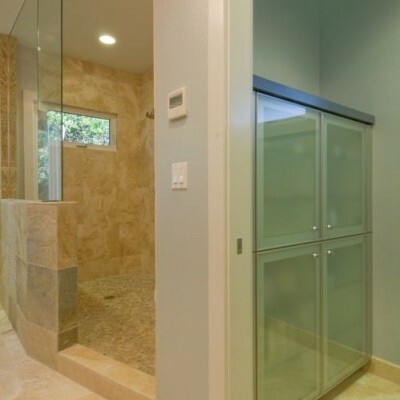 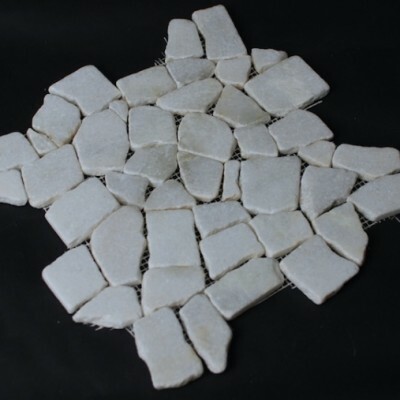 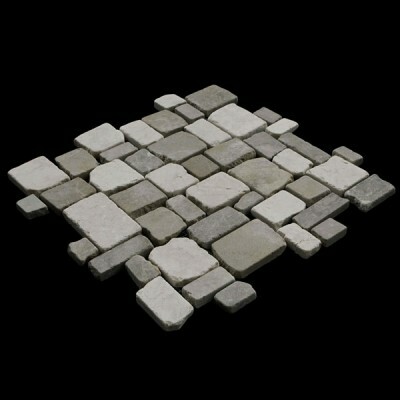 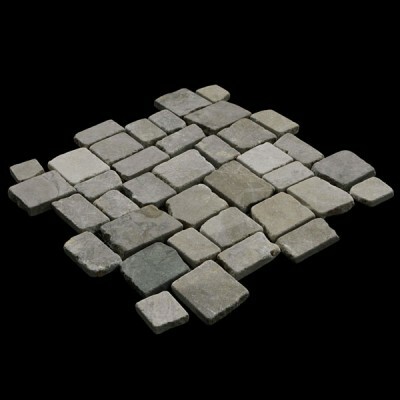 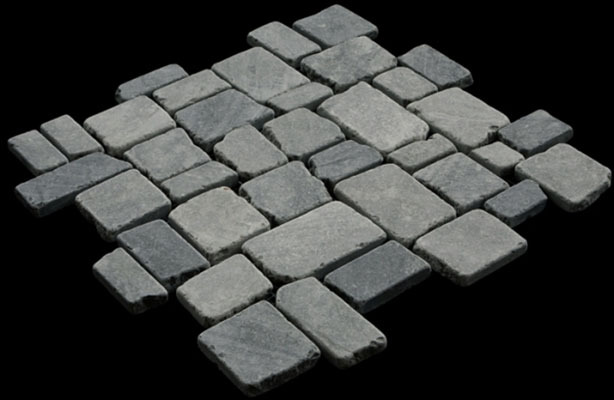 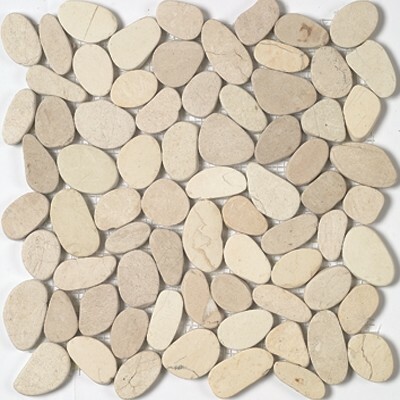 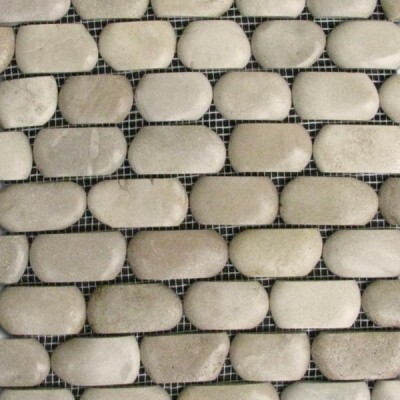 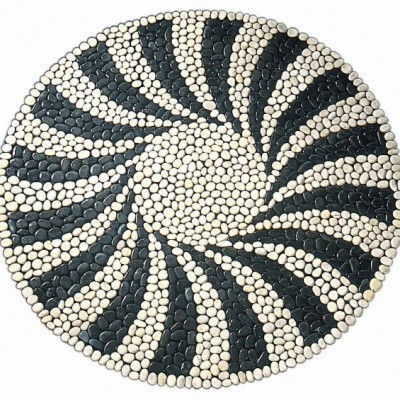 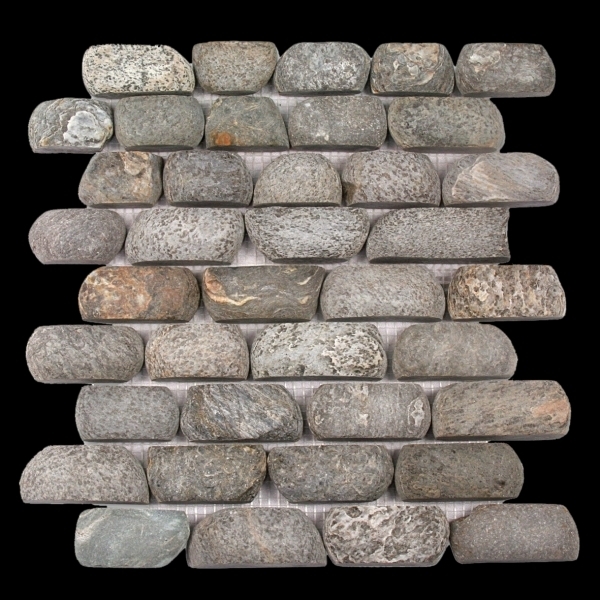 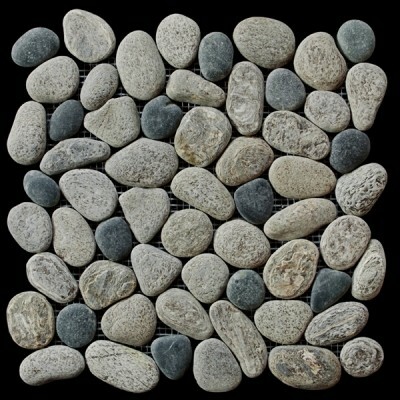 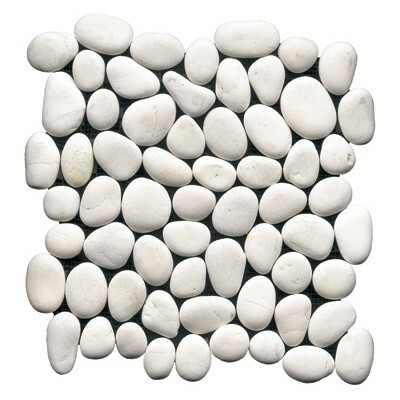 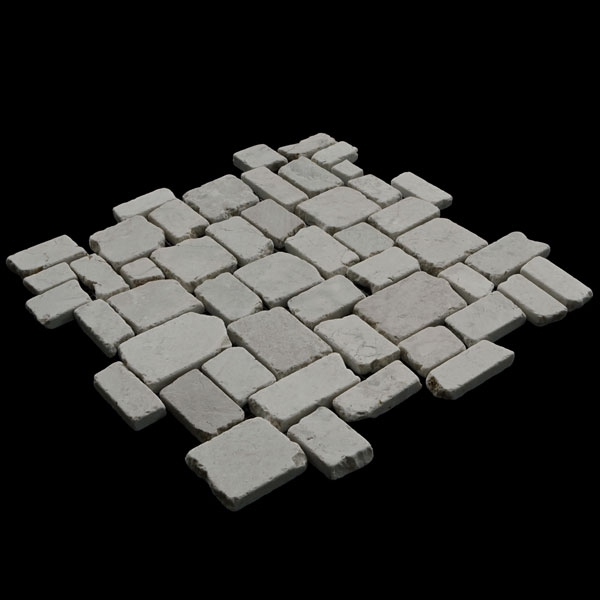 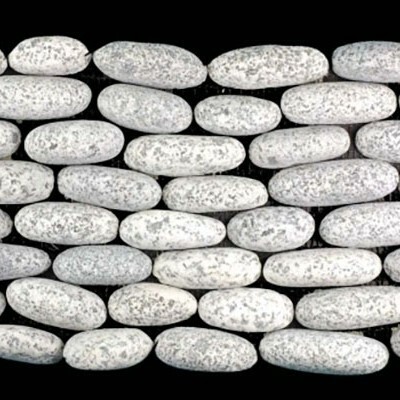 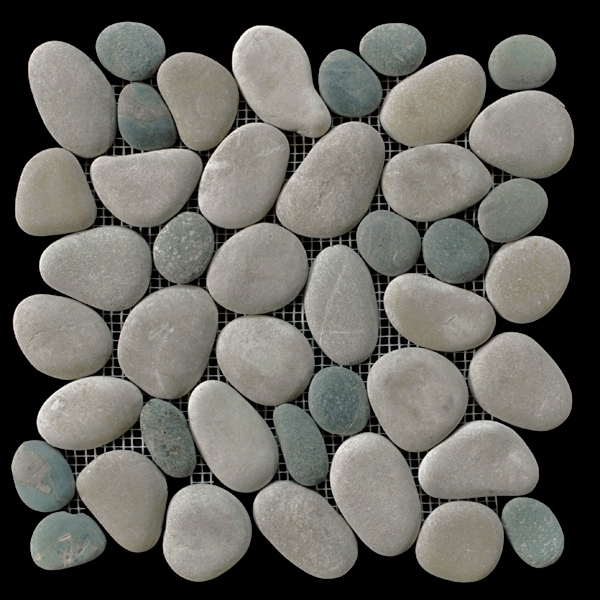 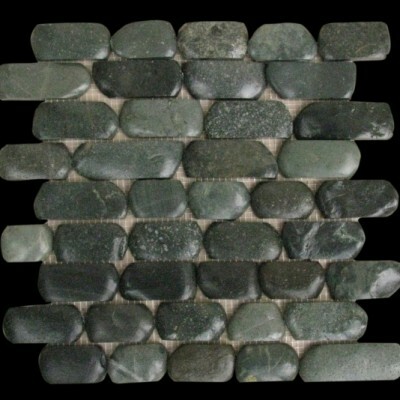 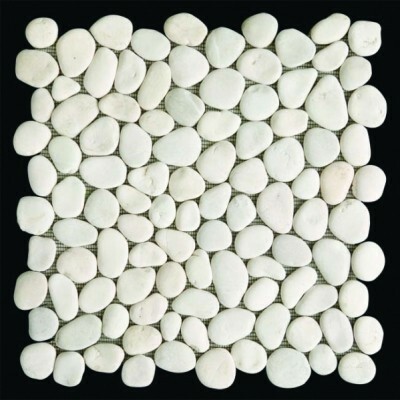 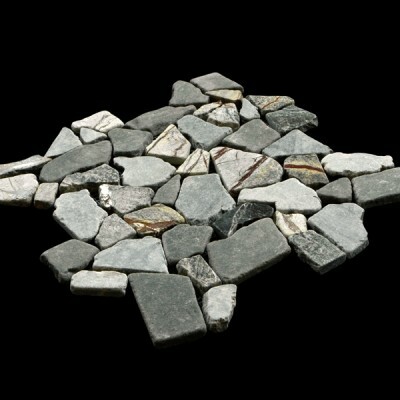 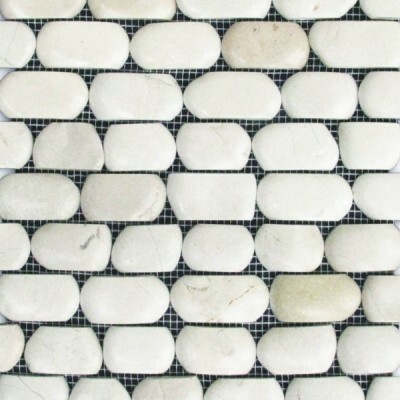 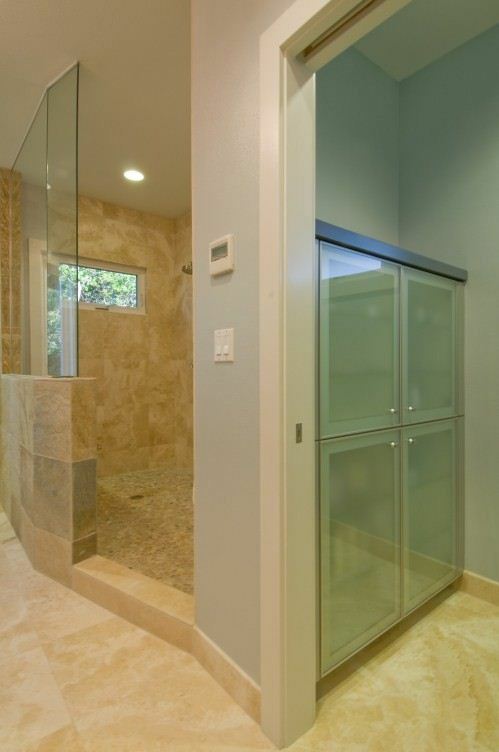 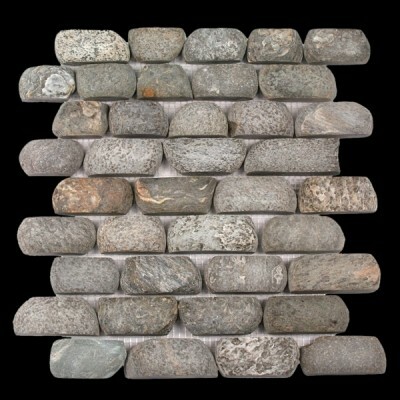 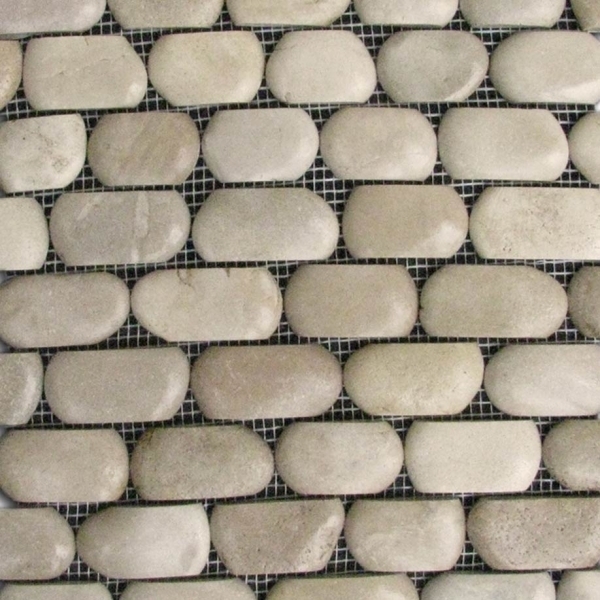 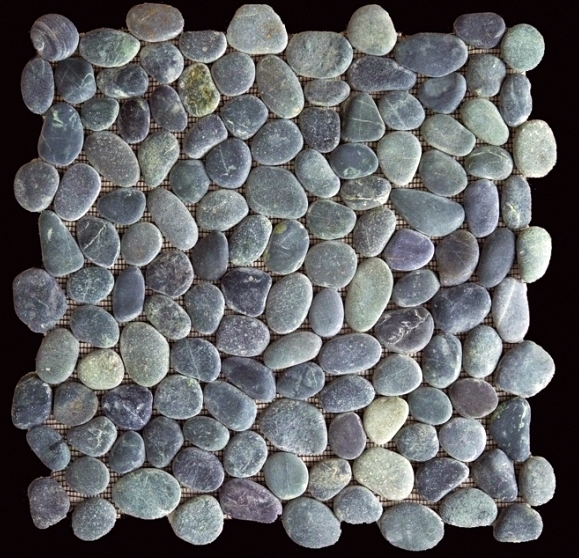 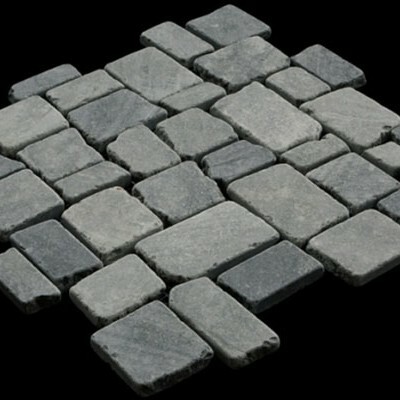 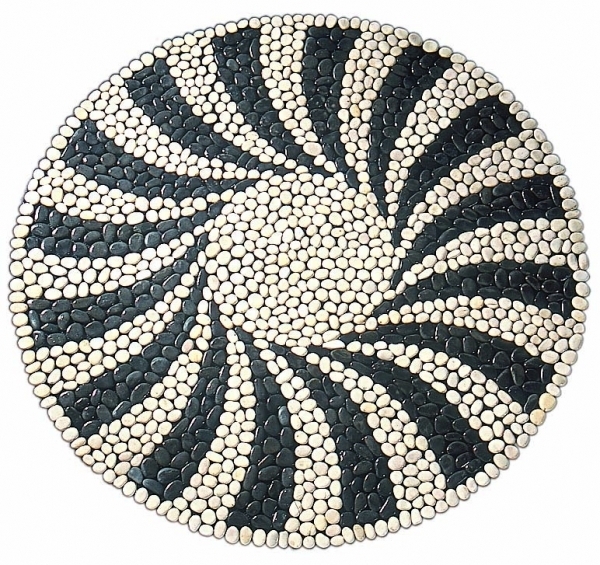 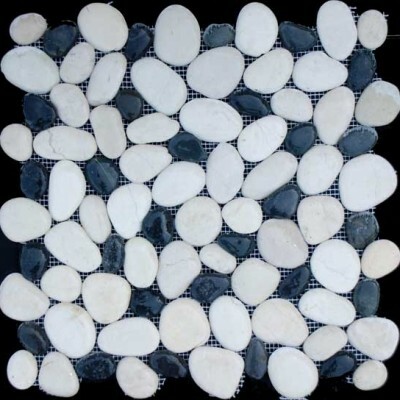 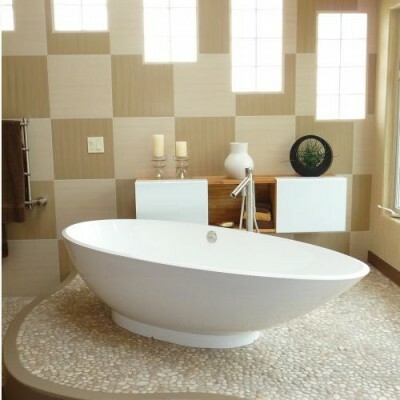 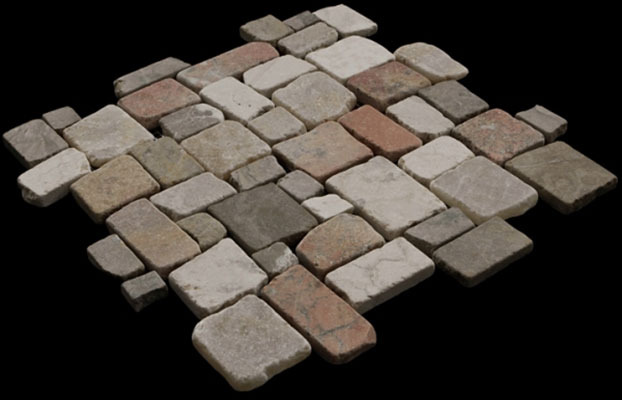 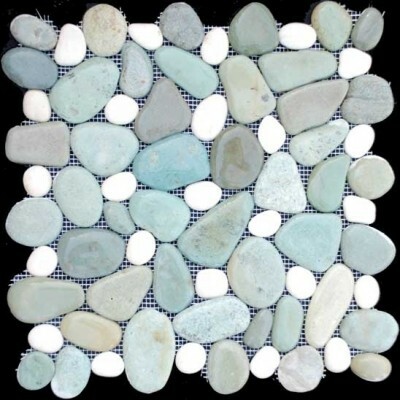 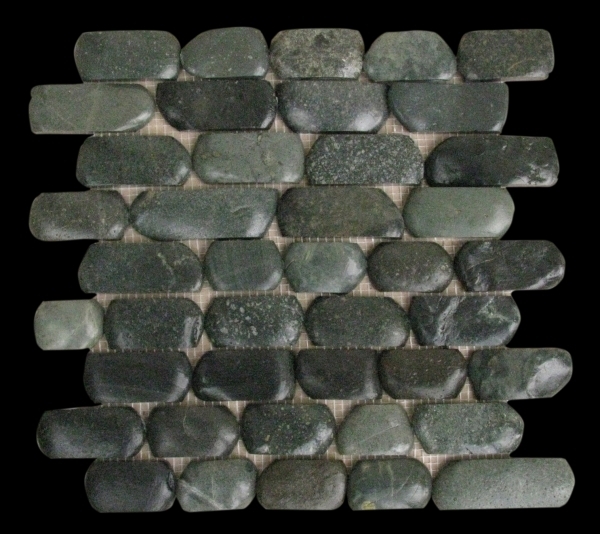 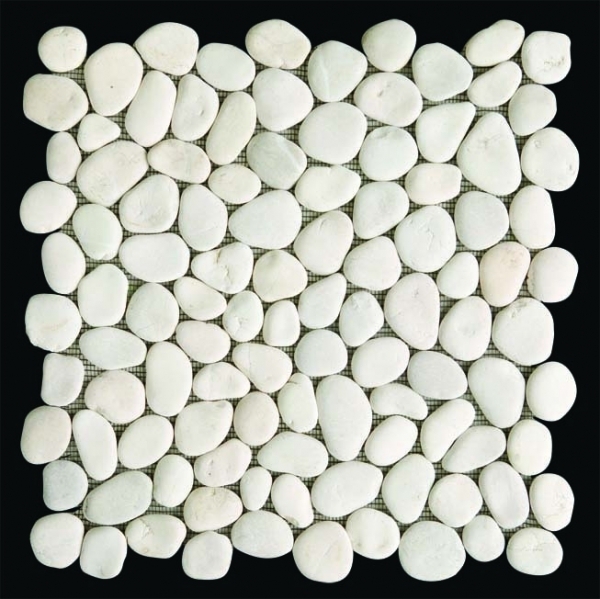 Westside Tile and Stone, Inc. offers the fabulous full range of Pebble Tile decor solutions like, Mosaic Pebble Tile, Seaside Pebble Tiles, Stacked Tiles, Micro Pebble Tiles, Recycled Teak Cladding & Porcelain Pebble Tile, Polished Pebble, Flat-Stone Pebble that can be themed with various applications. 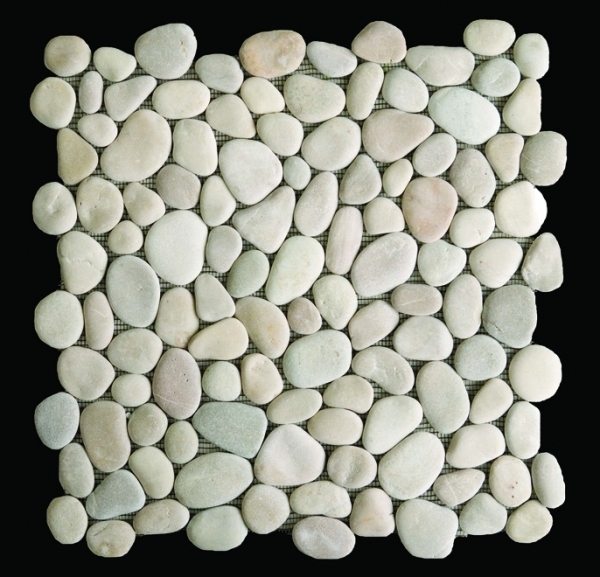 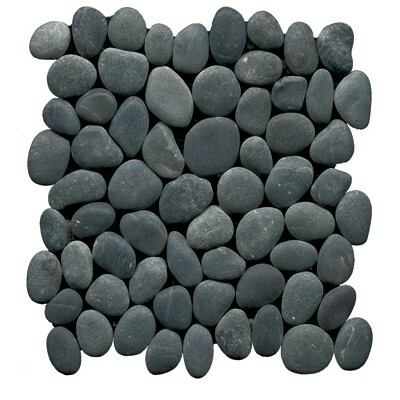 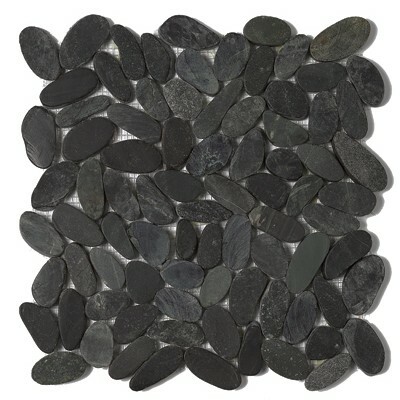 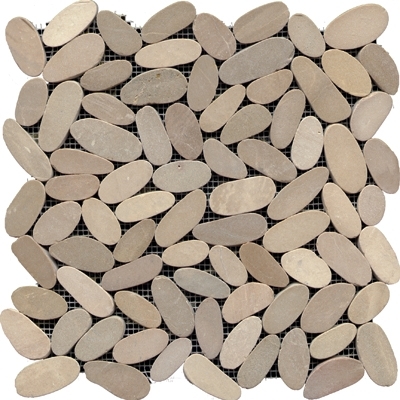 For Residential spaces, Pebble tiles are generally used for bathroom flooring and backsplashes, but they often used for your outdoor spaces, such as pools and fountains, entryways and decks, and also for big commercial projects or exteriors, garden paths and patios. 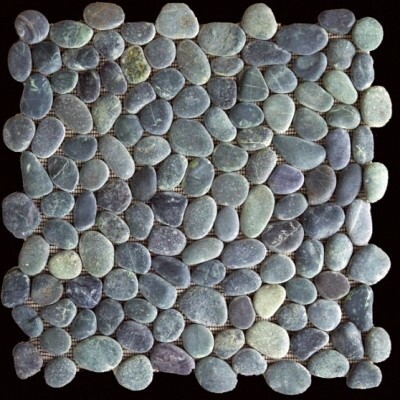 In this section, you’ll find Pebble Stone with a lot of options in colors, patterns, and textures that allow for use virtually in any project, indoor and out. 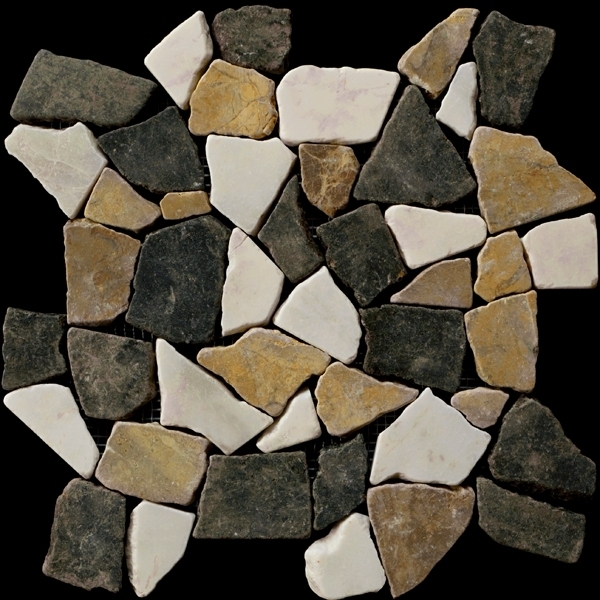 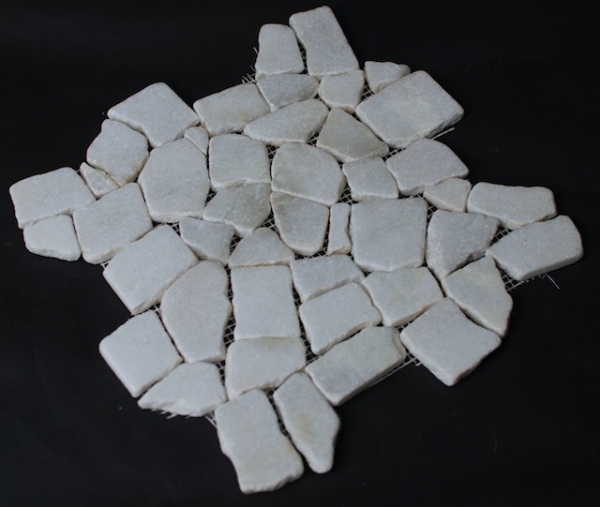 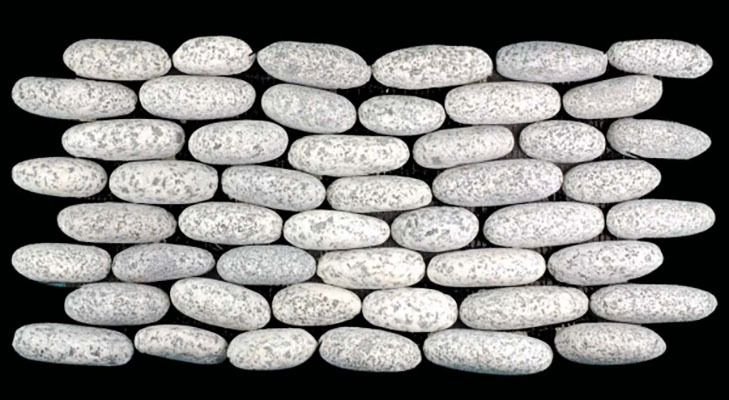 As each piece of the pebble is of different size and shape, so you can create unique and exclusive mosaics in Pebble Tiles. 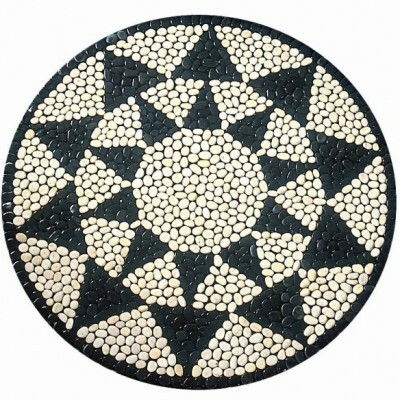 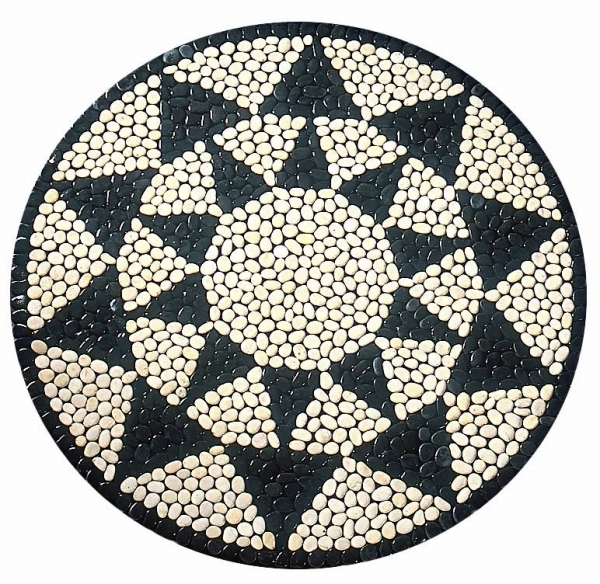 Westside tile offers different shapes and design ideas in Pebble Tiles. 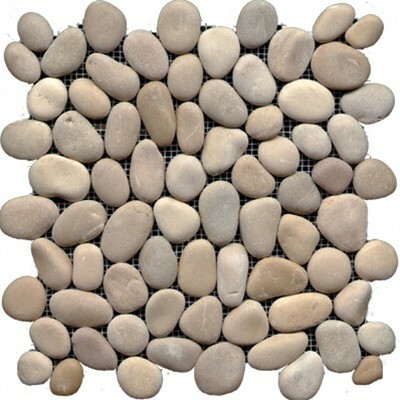 we provide pebble tile services in Los Angeles County Including Calabasas, West Hills, Brentwood, Agoura Hills, Santa Monica, Pacific Palisades, Malibu, West Hollywood and Northridge.